Are you interested in living a healthier lifestyle with Essential Oils? Do you dream of making Aromatherapy blends + all-natural products you can share with your friends, clients, and loved ones? Aromatherapy for Natural Living is a 36-hour online course that will leave you feeling confident in your ability to use Essential Oils for a wide variety of uses. You’ll learn Essential Oil safety, natural remedies for common issues affecting babies, children, and adults, and how to create practical + luxurious Aromatherapy essentials you can start using right away… all with basic tools found in most home kitchens. Improve your health by replacing a wide range of toxic cleaning + body care products with affordable, all-natural alternatives you can make yourself. Understand which Essential Oils to reach for in different situations . . . and why. Create household cleaners that support your health and keep every room in your home spotless – including the kitchen and bathroom. Make your own luscious body care products (soaps, scrubs, lip balms, body butters, natural deodorants + more!). Reduce your exposure to chemical products, so that you put less stress on your immune system and improve your health. Reduce your use of over-the-counter medications and rely more on natural plant medicine, so you can stay healthier throughout the year. Use Essential Oils to implement a sustainable strategy for supporting your health, and the health of your family and friends. Aromatherapy for Natural Living is an independent, self-study program. You’ll also have full access to our online forum – where you can ask questions, participate in discussions, and receive answers from our amazing instructors (as well as other Aromahead Institute students and graduates). Recipes for every room in your house! 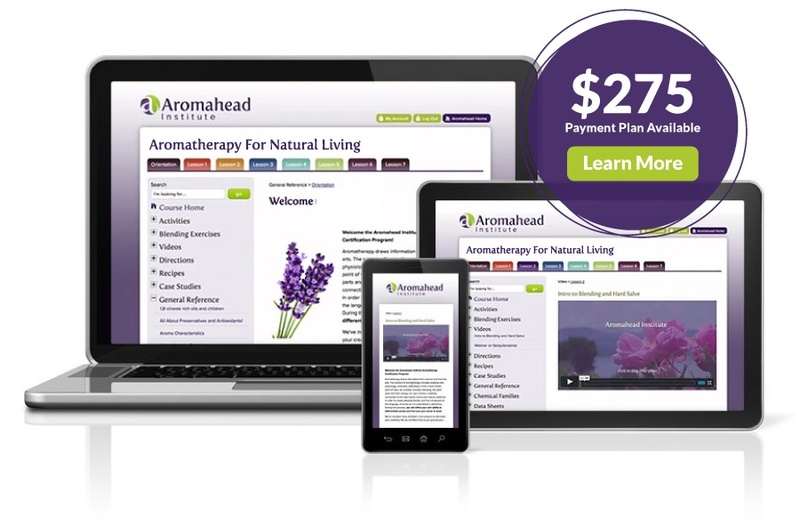 6 in-depth Aromatherapy lessons – which you can access 24/7 in our beautiful, user-friendly online classroom. 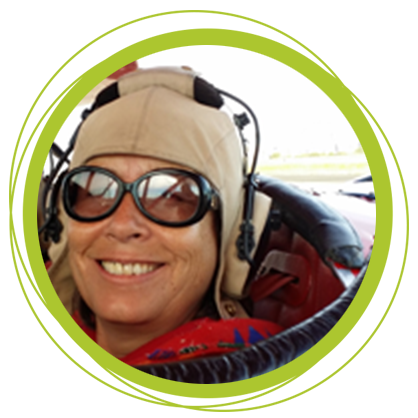 18 instructional videos and webinars led by Aromahead Institute Founder and Lead Instructor Andrea Butje. 18 detailed datasheets for the Essential Oils studied in the course. Aromahead Institute's printer-friendly datasheets clearly lay out all the most important information you might need on hand for easy reference – including each oil's: everyday uses, therapeutic properties, emotional and energetic properties, safety data, Latin name, plant part used, aroma, note, and a quick recipe. An extensive private list of resources for high-quality Aromatherapy products and related services. 15% off discount on all Essential Oils, carrier oils, butters, bottles, supplies, and specific blending kits from Aromatics International for 6 months after you register. Permanent unlimited access to the exclusive Aromahead Institute Online Forum – where you can ask questions, participate in discussions, and receive answers from our amazing instructors… as well as connecting with other Aromahead students and graduates from over 100 countries around the world. With Andrea's expert guidance, you'll learn to make natural products from scratch to clean your home + nourish your body. Approved for 36 Continuing Education Units (CEUs) in massage therapy by the NCBTMB – as well as by the Florida massage board. I really liked how Andrea explained everything! First she showed the video, and then taught the recipes. Step by step progression. I also loved the data sheets! I made copies for my notebook, highlighted them, referenced other books for added tips, made notes, and smelled the essential oils while doing it! I now have a great notebook of the oils I have on hand and recipes I am hoping to try! 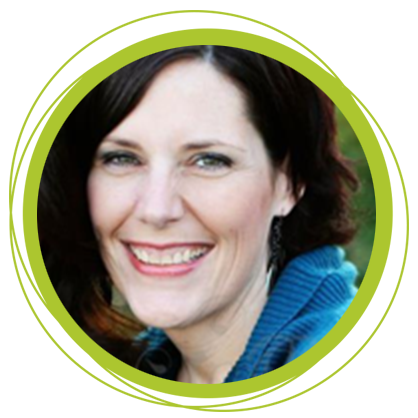 Andrea, thanks so much for making these classes available online and sharing your wisdom. Thanks to the Natural Living Class & webinar I had a great week. I have these bizarre allergy attacks and no amount of allergy medicine stops it. It starts off with an itchy nose, and then moves to frequent sneezing and finally watery eyes and runny nose combined with sneezes and itching nose! I had an attack this week and used the allergy inhaler and allergy shower drops, the earache blend, and cold inhaler blend and acute cold/flu bath salts from the Aromatherapy for Natural Living class. I was able to go the entire day without sneezing my head off or a runny nose and every time my nose itched I used the allergy inhaler. The second day I found that the cold inhaler worked better and by midday I didn't need either anymore. All of the nose issues lead to earaches and the earache blend worked within 60 seconds. I had to use it about 3 times, but each time the pain went away within a minute or so. Success! Thank you!!!!! Thank you!! 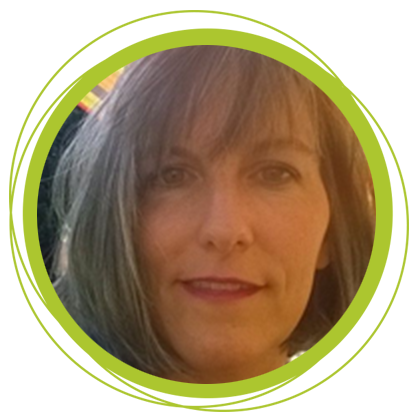 Your video lessons and program content will be led by Andrea Butje, an internationally-recognized Aromatherapist who is changing the educational paradigm through her inspired approach to teaching + creating community online. 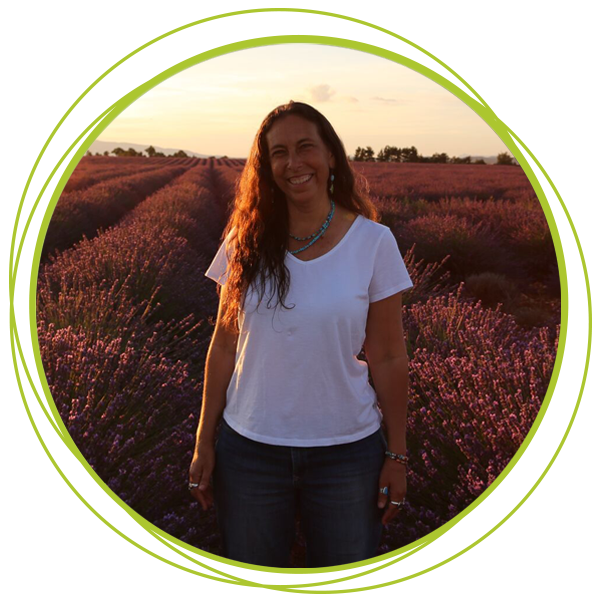 As a consultant to importers of high-quality Essential Oils, Andrea travels world, building relationships with distillers and small organic farmers. 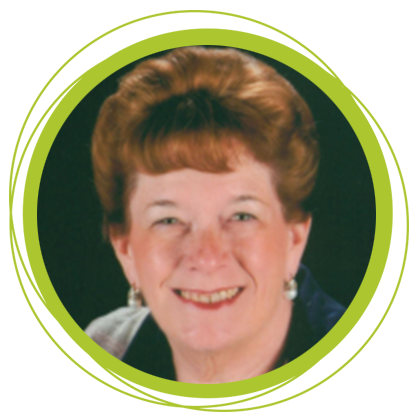 In 2013, Andrea won the Alliance of International Aromatherapists's Lifetime Achievement Award for her heartfelt work in educating and connecting people involved in all aspects of the Aromatherapy industry – from renowned authors and distillers to those who are brand new to Essential Oils. Yes, the Aromatherapy for Natural Living content starts at the very beginning. We provide students with the encouragement, knowledge, experience and guidance you need to succeed. That depends. If you are familiar with the therapeutic properties + safe use of Essential Oils, and you already know how to make a wide range of products with them, then this program may be too basic for you. (If that’s the case, we recommend you check out our fabulous Aromatherapy Certification Program here.) However, if you feel there may be some gaps in your knowledge – or you want to dive deeper into the topics covered by this course, then you’ll love this Aromatherapy for Natural Living! This class is open to anyone seeking a comprehensive introduction to the practical application of Essential Oils in daily life. No previous experience in Aromatherapy is necessary. Can I receive Continuing Education Credits (CEUs) for completing this course? Yes! 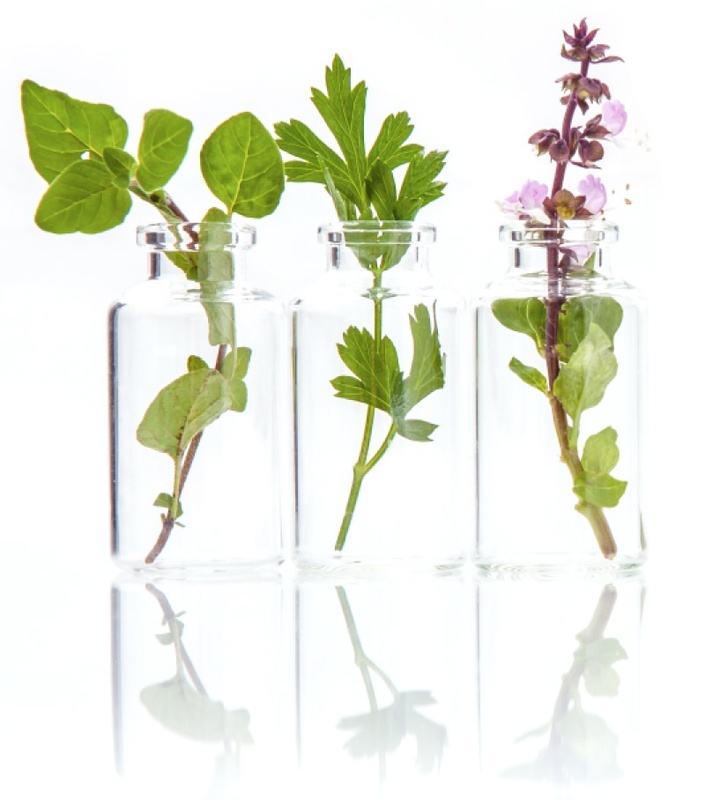 Aromatherapy for Natural Living is approved for 36 Continuing Education Units (CEUs) in massage therapy by the NCBTMB – as well as by the Florida massage board. It depends! Most students complete this course within a few weeks to a few months. However, the program is completely self-paced, which means you can slow it down or move through it more quickly, depending on your learning style and availability. You’ll have permanent unlimited access to your course materials and the Aromahead Institute online forum – as well as any subsequent updates to the course content – even after you’ve completed the program. You will need some supplies in order to try the blending exercises and recipes in this program. You may use your own supplies or purchase them (supplies are not included in your tuition). Aromatics International has designed a beautiful kit with most of the Essential Oils, carrier oils, and bottles you’ll need. This kit is completely optional and sold separately through Aromatics International. Some students choose to begin the class, and then decide which recipes they want to make. This allows them to purchase their oils and supplies over time, as they make their way through the course (instead of buying the whole kit up front). Others buy the kit right from the start. The choice is yours! Lots of it! The Aromahead Institute team is a dedicated community of educators that are ready to assist you and offer guidance when you need it. All of our teachers are Certified Aromatherapists, and have been in the profession for many years. 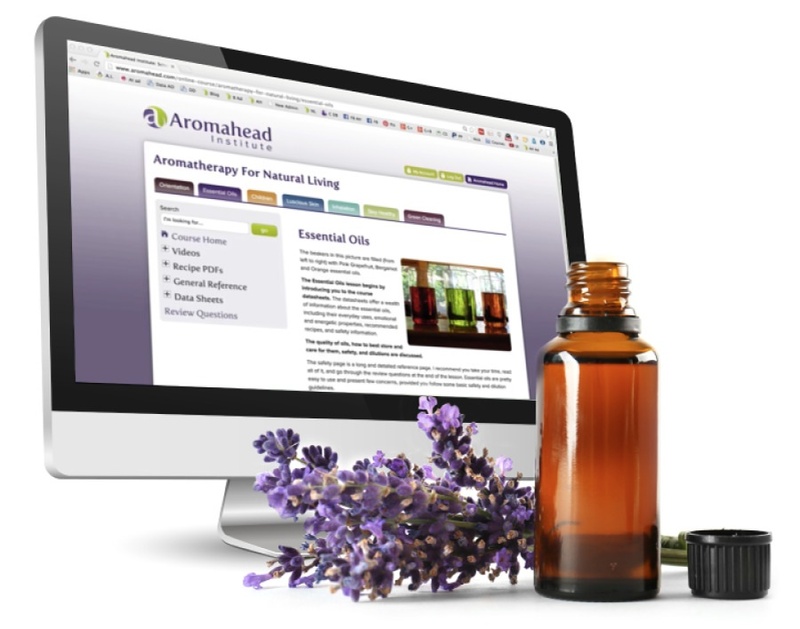 You’ll have access to Aromahead’s online forum, where you can ask questions, participate in discussions and learn from other Aromatherapists. Plus, you can email us anytime, and your emails will always be answered right away. Yes! Thousands of students from more than 100 countries have studied with Aromahead Institute, and we’d love to welcome you to our online community.